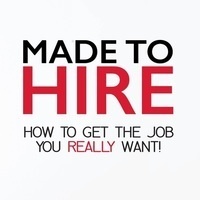 Please join UO MBA alumna (’06) and Lundquist College instructor Merryn Roberts-Huntley for the launch of her first book, Made to Hire: How to Get the Job You Really Want. The event is free but you must pre-register online. We hope you’ll join us for a lively evening of networking and celebration at the UO Portland campus. Roberts-Huntley is a veteran marketing professional and career expert who is known for her direct approach and proven methods that help people get hired. Learn more about Roberts-Huntley and her career coaching company, Made To Hire, on her website.